Dimensions 0.50 by 5.25 by 8.25 in. 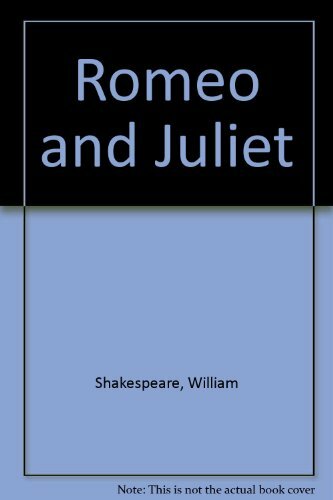 Amazon.com description: Product Description: For the first time, the world-renowned Arden Shakespeare is producing Performance Editions, aimed specifically for use in the rehearsal room. Published in association with the Shakespeare Institute, the text features easily accessible facing page notes Ã¢ÂÂ including short definitions of words, key textual variants, and guidance on metre and pronunciation; a larger font size for easier reading; space for writing notes and reduced punctuation aimed at the actor rather than the reader. With editorial expertise from the worlds of theatre and academia, the series has been developed in association with actors and drama students. The Series Editors are distinguished scholars Professor Michael Dobson and Dr Abigail Rokison-Woodall and leading Shakespearean actor, Simon Russell Beale.